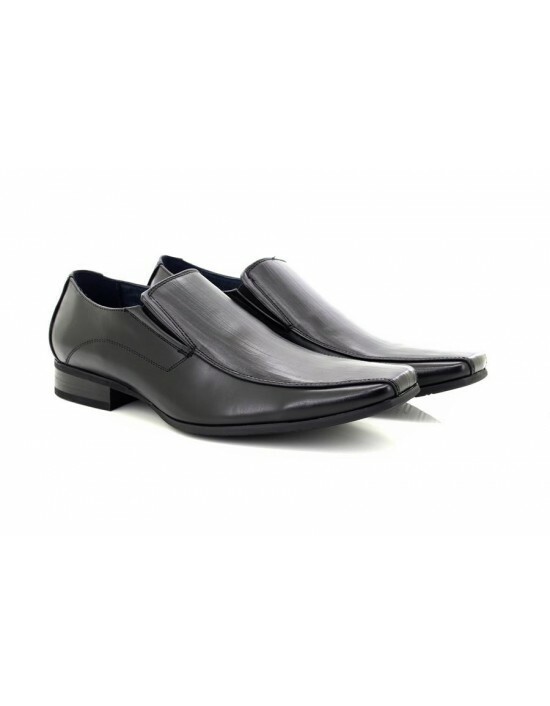 Make a comfortable style statement when wearing theseMens Route 21 Mark Square Toe Slip On Formal Shoes. Available in Black or Brown. FREE Delivery! Route21, Black & Light Tan, Formal Slip On Shoes. Leather Lining.FREE Delivery! 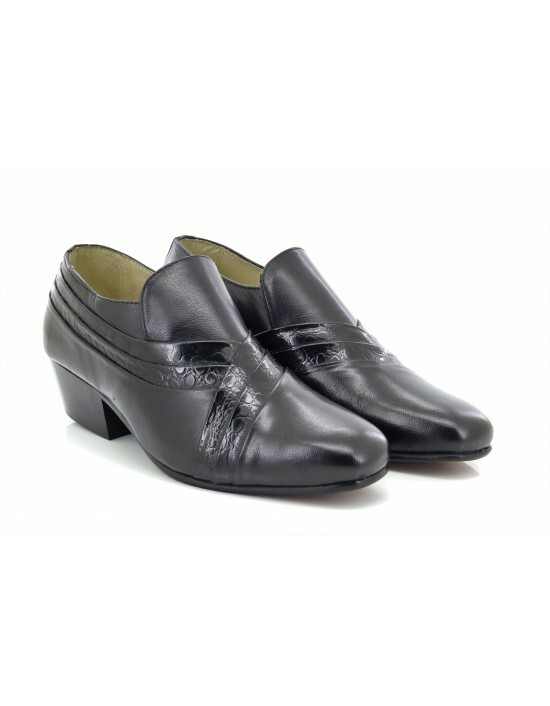 Stylish and Comfortable Montecatini, Black Patent Leather.Italian Cuban Heels. FREE Delivery! Montecatini, Black Patent Leather. Saddle Casual, Italian Slip On Shoes .FREE Delivery! 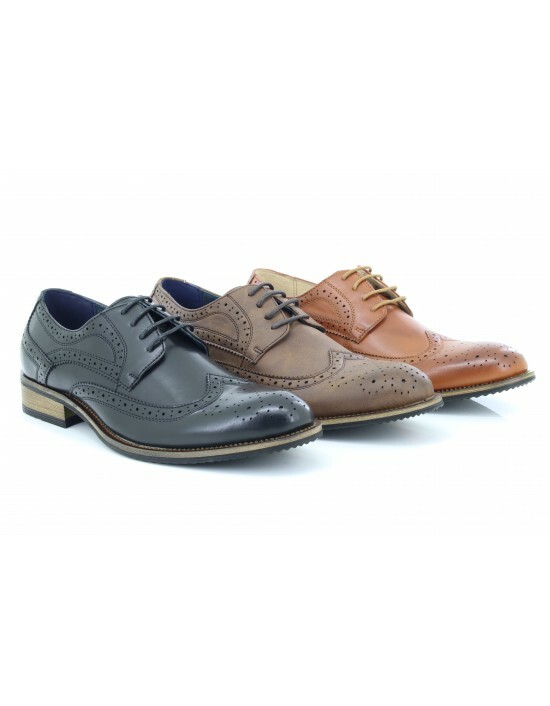 Kensington, Tan Leather.Goodyear Welted Leather Sole. All Leather.FREE Delivery! 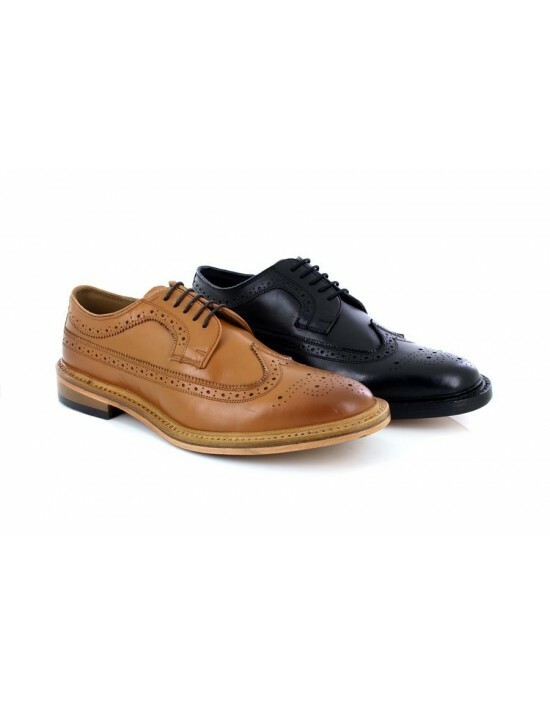 Goor, Dk.Brown & Black.Office Formal Slip On Shoes. FREE Delivery!